In its opening three days, the romantic drama saw 45 000 attendances and gross box office receipts of R2 371 782. 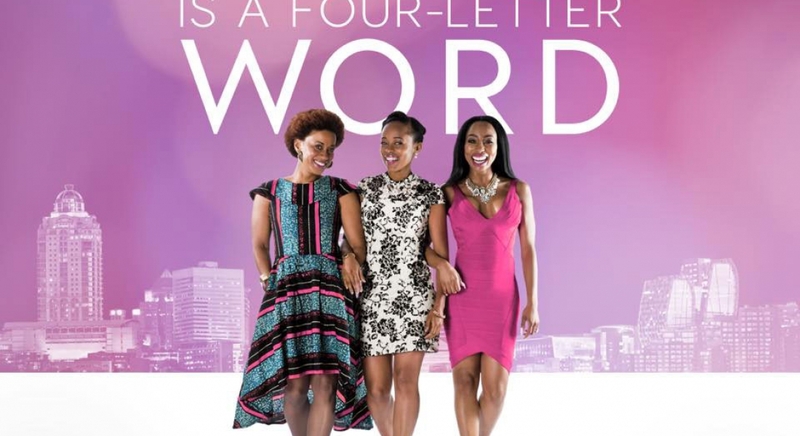 Since the romantic-drama starring Khanyi Mbau, Renate Stuurman and Mmabatho Montsho in the lead, dropped on 19 February, it has grossed R5 287 309. Great news for the South African Film Industry!